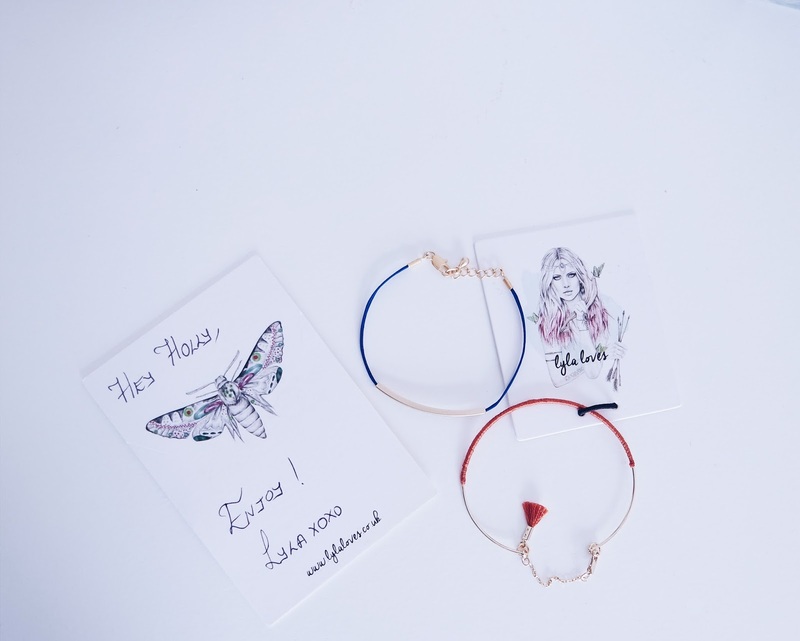 Lyla Loves is a gorgeous Fashion Jewellery brand based in London. Today they are adding some new pieces to their collection and I got my chance to get my hands on a few of them! This lovely little piece is the perfect way to add a little bit of colour to an outfit. These bracelets are great for festival season and stacking with others from their collection. These earrings will add a vintage vibe to any look. They're a great statement piece of jewellery to style with a minimalist outfit. A simple bracelet with a tassel to incorporate a little bit of the 70's trend into your look.